The Church of Our Saviour is dedicating to serving our local neighborhoods in a number of ways. Our Saviour Center was established over thirty years ago to address the needs of the most vulnerable in our community. Equipped with only the knowledge that people needed assistance, folks began a program to feed the hungry. In thirty years, we have expanded our program to include a variety of programs to support and improve the lives of those who live in poverty and want. FOR More than 30 YEARS, OUR SAVIOUR CENTER HAS OFFERED PROGRAMS TO CHILDREN,YOUTH AND THEIR FAMILIES IN OUR COMMUNITY. The Dorris Dann Kids Campus was built in 2006 to provide additional educational and enrichment services in the city of El Monte. Our goal is to encourage and prepare youth to succeed! We achieve this by reinforcing their development in: academics, learning, health and wellness issues, well-being, enrichment through arts, athletics, social interaction, and community responsibility. 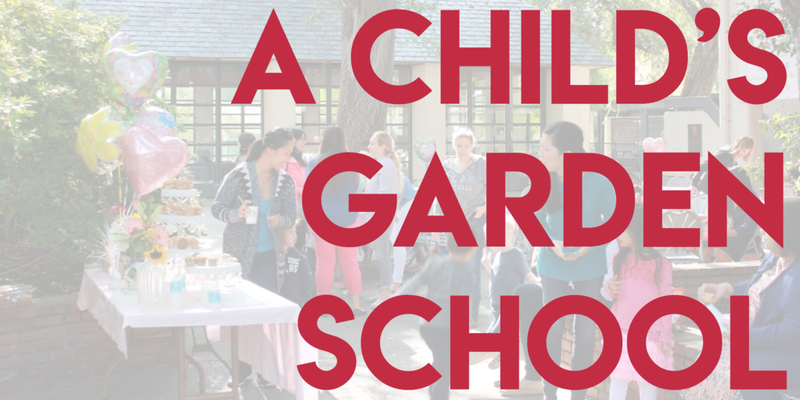 A Child's Garden school is a wonderful place to enhance the growth and development of your child. Children are encouraged to learn and explore in a loving environment. Our program is designed to nurture the cognitive, social-emotional and motor development of your child. We support the development of peer to peer relationships that nourish your child’s self concept. It is a five day accredited pre-school offering a rich environment where each child can grow and develop at his or her own pace. The school is certified by the National Association of Episcopal Schools. 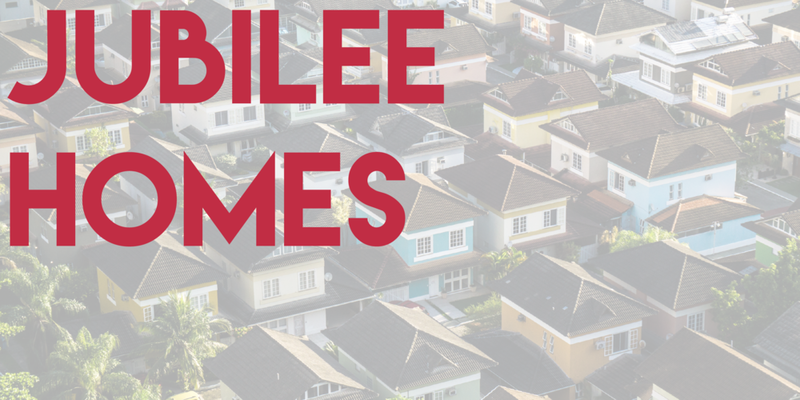 The program offers adult men and women supportive transitional housing while they get back on their feet and re-enter the mainstream of society. Laundry Love is a project that different communities take on as a part of their service or ministry. How it works is that we raise money for soap, quarters and other supplies so that we can take over a Laundromat once a month and wash people’s clothing that could otherwise not afford it. We are engaged in spiritual care with the incarcerated community in the L.A. County jails. 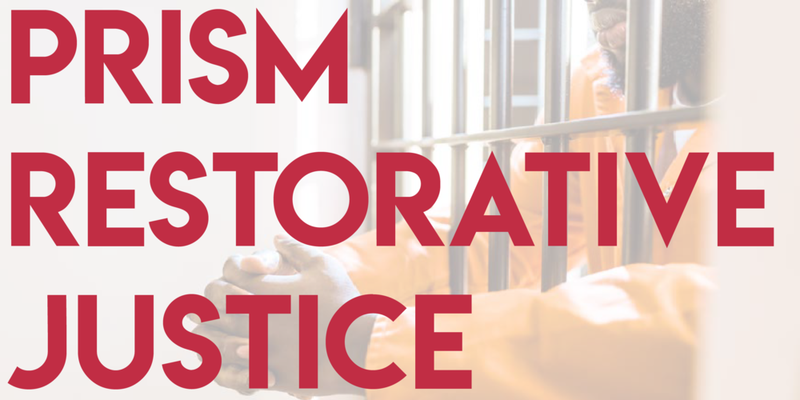 Prism advocates for positive change in the system of mass incarceration and we are committed to bringing a voice to the struggle of the marginalized in our society. Guided by our baptismal vows to seek and serve Christ in all persons, we strive for justice and peace among all people and promote the respect and dignity of every human being.